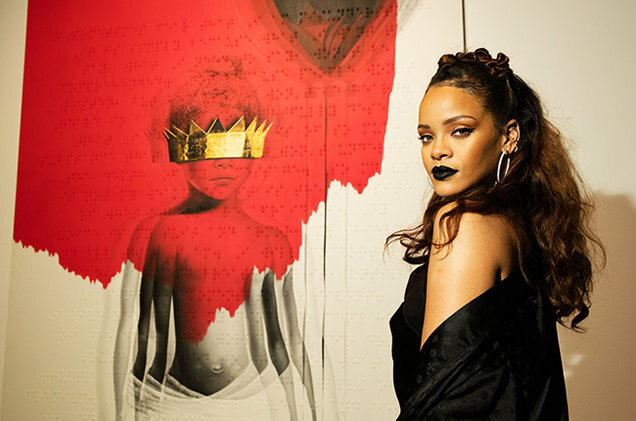 After a track list leak on Wednesday RIHANNA opted to take control of the situation and at midnight on Wednesday, January 27, she released her new album, Anti, ahead of schedule. 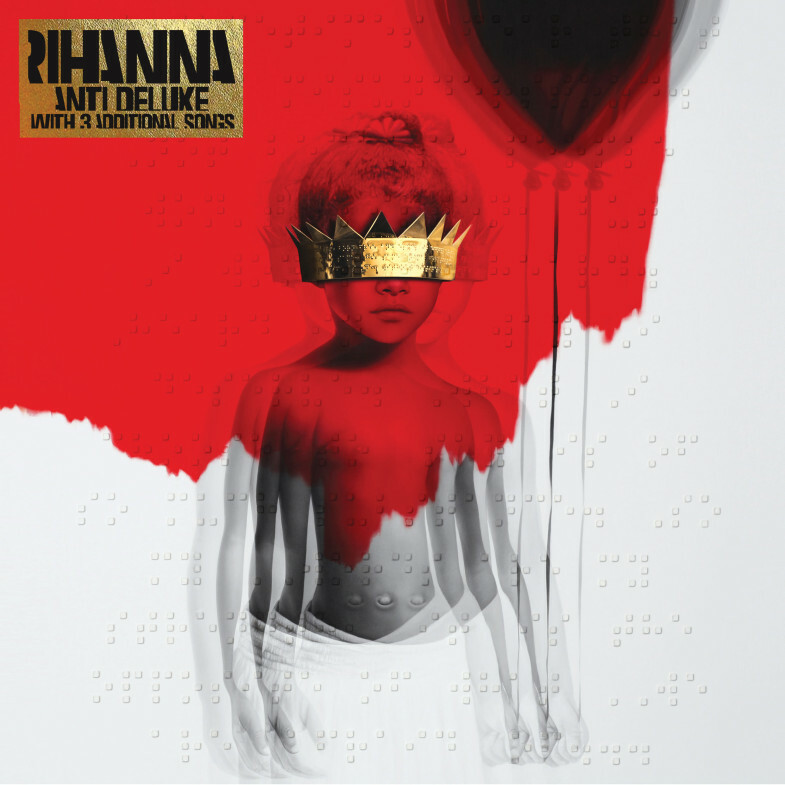 This much anticipated album from the island songstress, is Rihanna’s 8th. Originally produced by KANYE, who abandoned the project to work on his own album, does not suffer in the least from his absence. With so many strong tracks with guest artist appearances, several are destined to be hits, such as the catchy Caribbean track, ‘WORK’ featuring DRAKE.